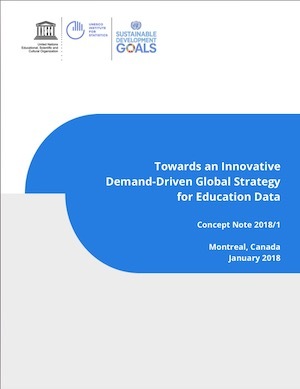 The collection and analysis of good quality data to track progress in education across the world are vital to ensure that no one is left behind. 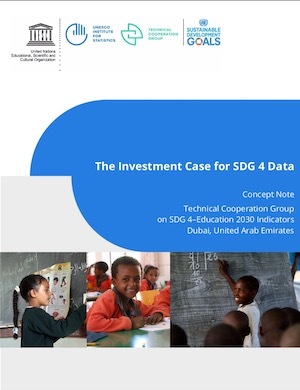 According to a 2016 inventory undertaken by the UNESCO Institute for Statistics (UIS), the world currently gathers only half of the data needed to monitor progress towards the Sustainable Development Goal 4 (SDG 4) targets. 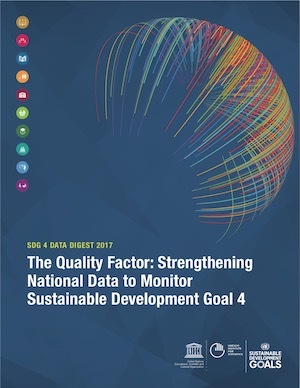 Presents a framework and strategy to improve national data quality needed to monitor SDG 4. Imagine the scenario in which a newly appointed education minister arrives at the ministry, with a modern approach and steadfast commitment to the spirit and reporting of the Sustainable Development Goal on education (SDG 4). 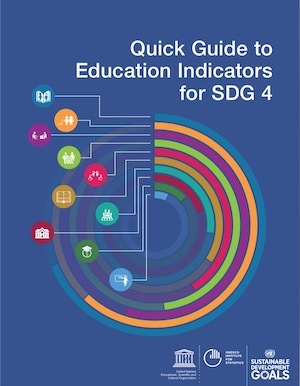 The Quick Guide to Education Indicators for SDG 4 describes the process of developing and producing the global monitoring indicators of Sustainable Development Goal 4 while explaining how they can be interpreted and used. 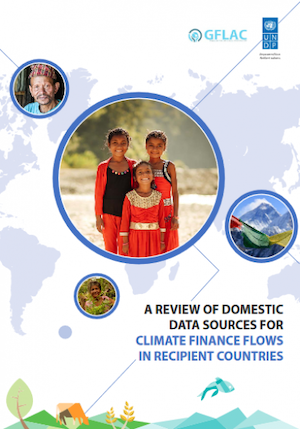 It provides basic explanations of the Goal's targets, its indicators, how they are created and where to find the information needed. 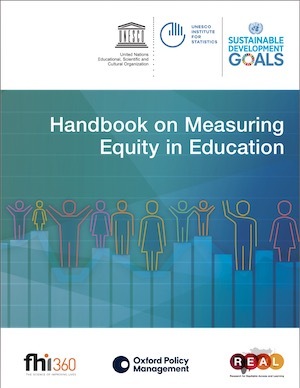 This is a hands-on, step-by-step guide for anyone who is working on gathering or analyzing education data. 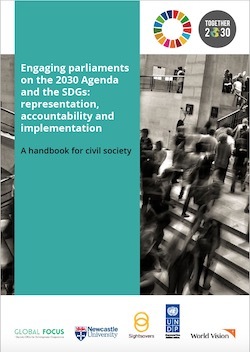 Parliamentarians have an opportunity, and a constitutional responsibility, to play a significant role in supporting and monitoring implementation of the Sustainable Development Goals (SDGs). 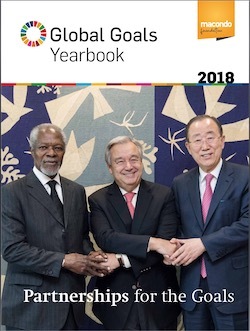 THE GLOBAL GOALS YEARBOOK is a publication in support of the Sustainable Development Goals (SDGs) and the advancement of corporate sustainability globally. 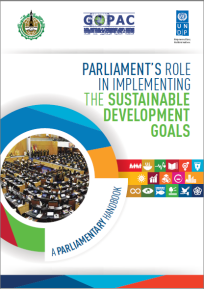 As a grassroots publication published under the auspices of the macondo foundation, a non-profit organization, it offers proactive and in-depth information on key sustainability issues and promotes unique and comprehensive knowledge-exchange and learning in the spirit of the SDGs and the Ten Principles of the Global Compact. 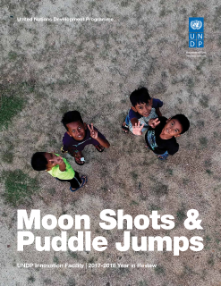 In 2014, UNDP, with the generous support of the Government of Denmark, established the Innovation Facility to improve service delivery and support national governments and citizens to tackle complex challenges. Over the past years, the Innovation Facility has invested in more than 170 country-level experiments.